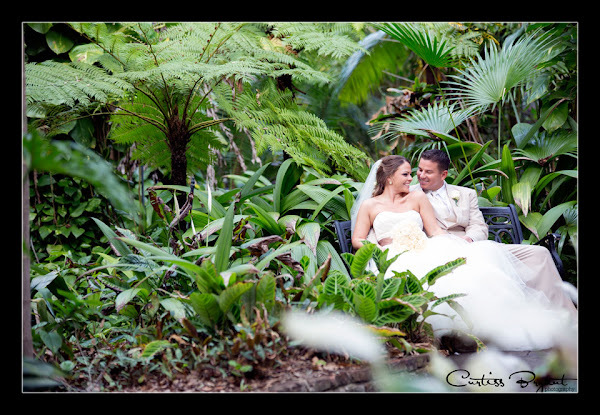 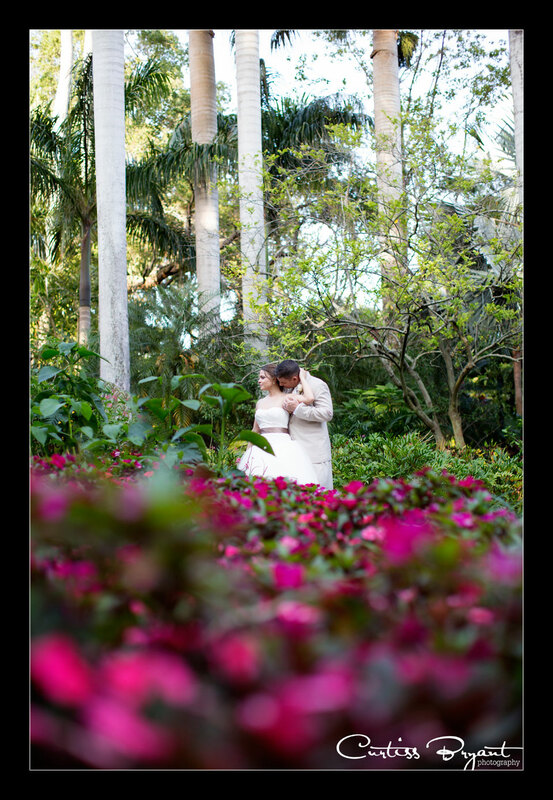 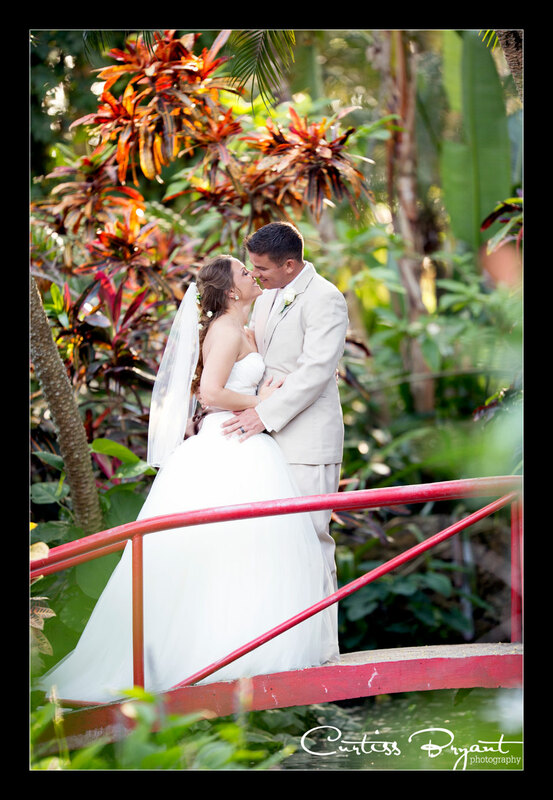 We were honored that Kaley and Alex chose us to photograph their beautiful wedding at the Sunken Gardens in Central Florida. 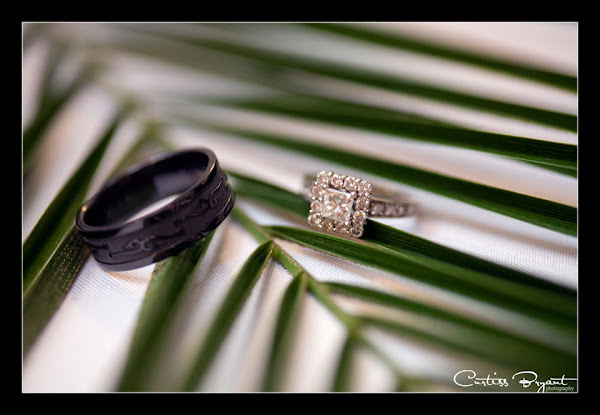 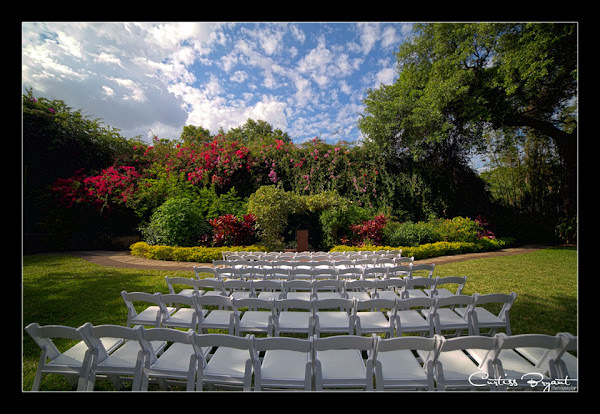 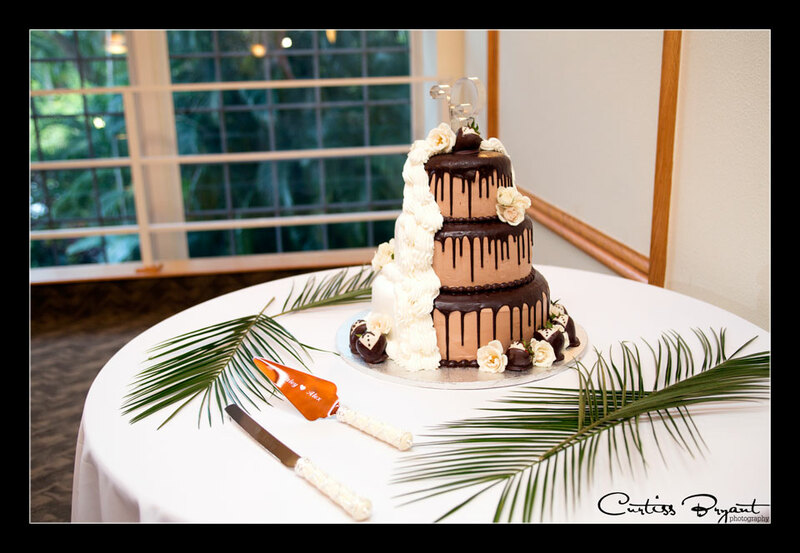 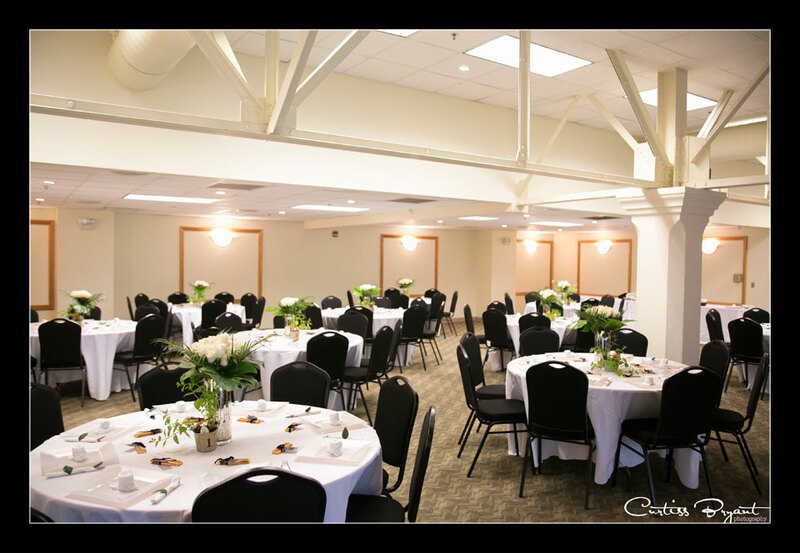 We love to photograph at new venues and have been able to provide our wedding photography services throughout most of the Central Florida area, it is becoming increasingly difficult to photograph in new venues. 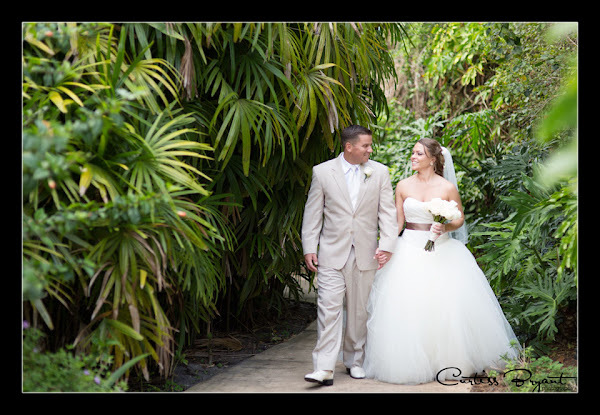 Well we have never photographed at Sunken Gardens before and when Kaley was explaining the layout to us, we got really excited. Not only were they getting married in an awesome location, Kaley and Alex trusted us with their wedding images, so they gave us full reign to do what we needed to do to get some awesome shots. 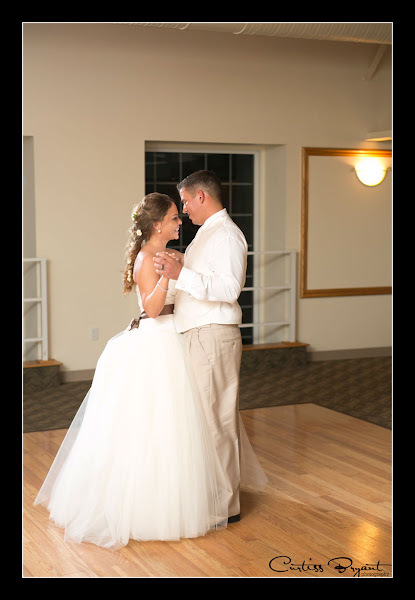 We love when our clients trust us to capture their wedding day without providing us with a set list of poses they would like to do. 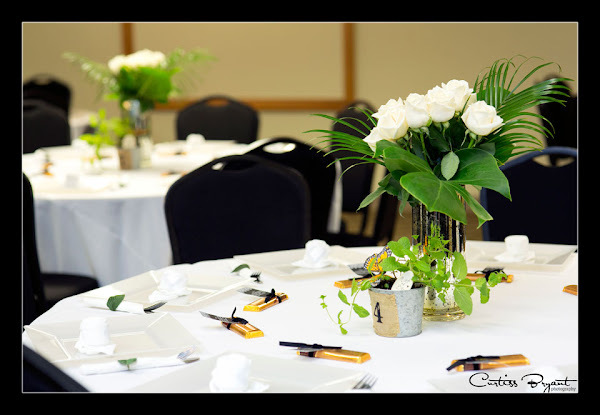 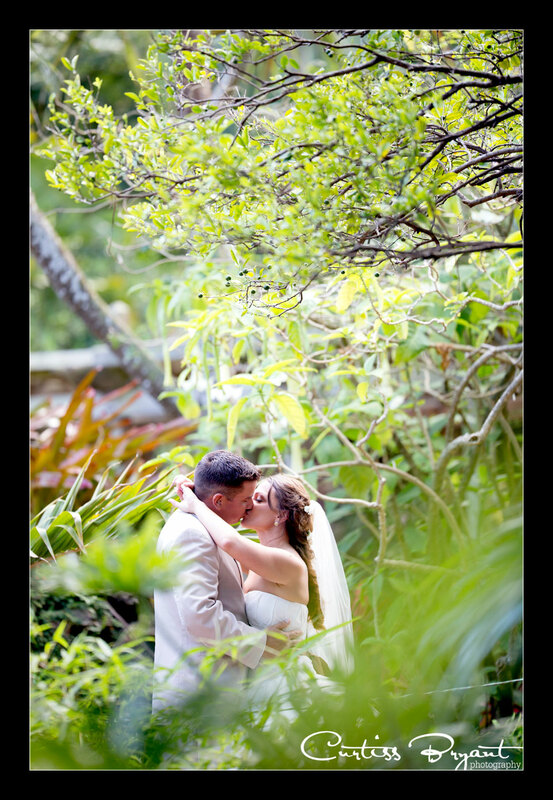 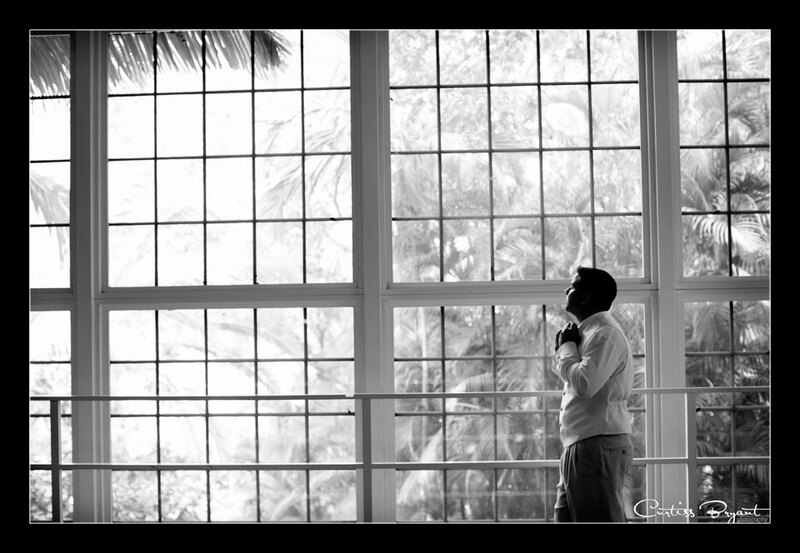 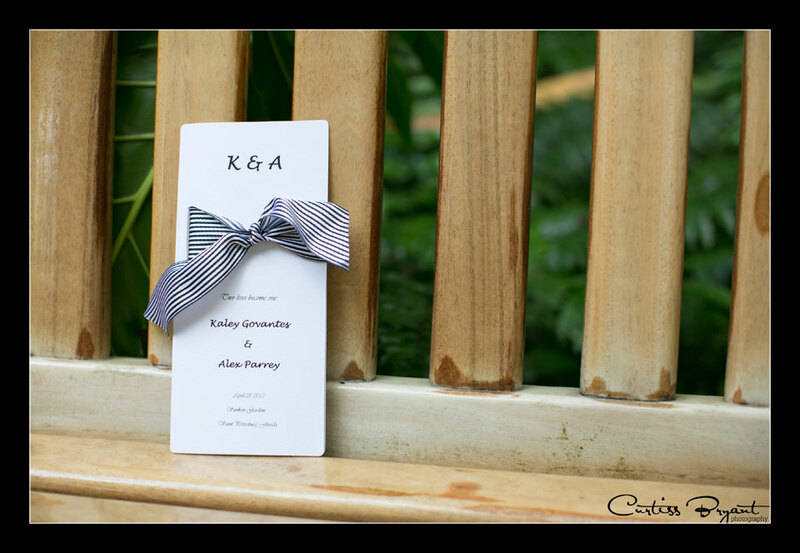 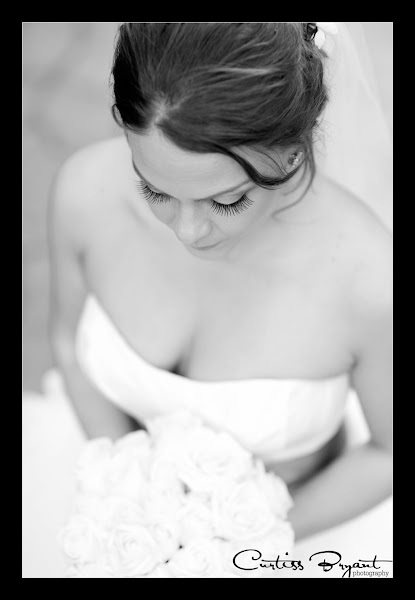 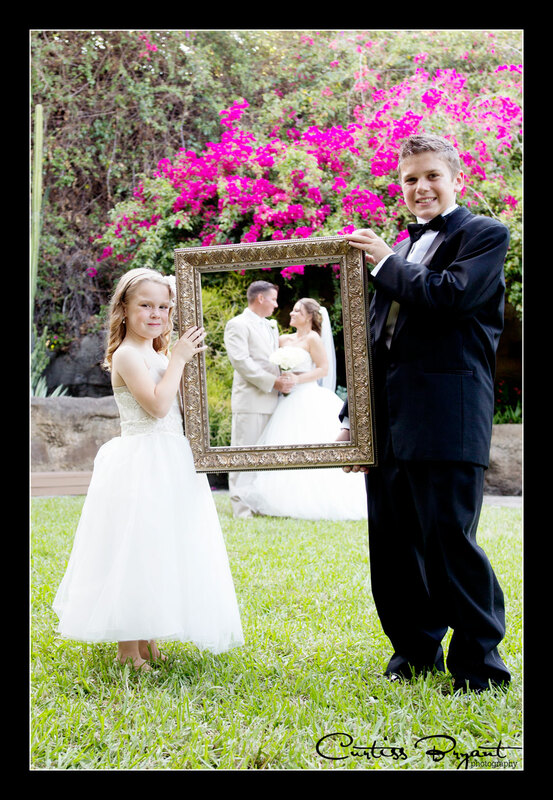 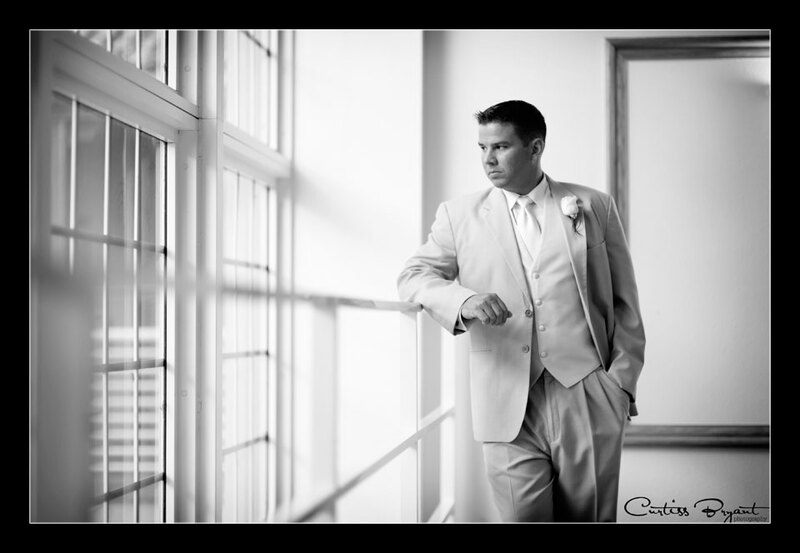 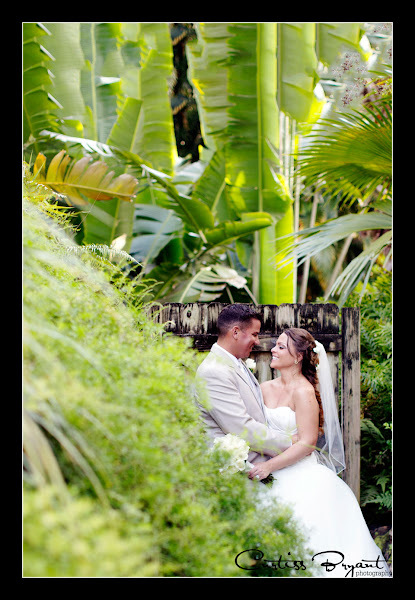 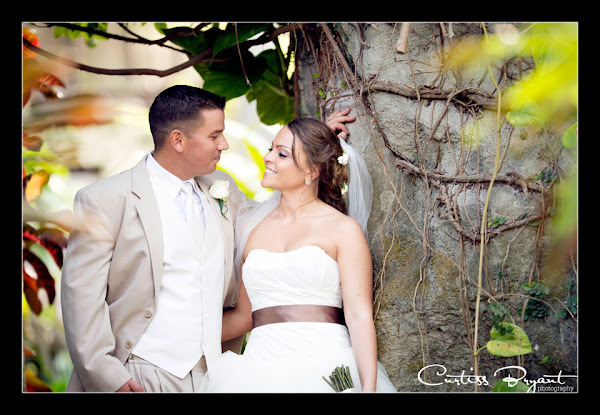 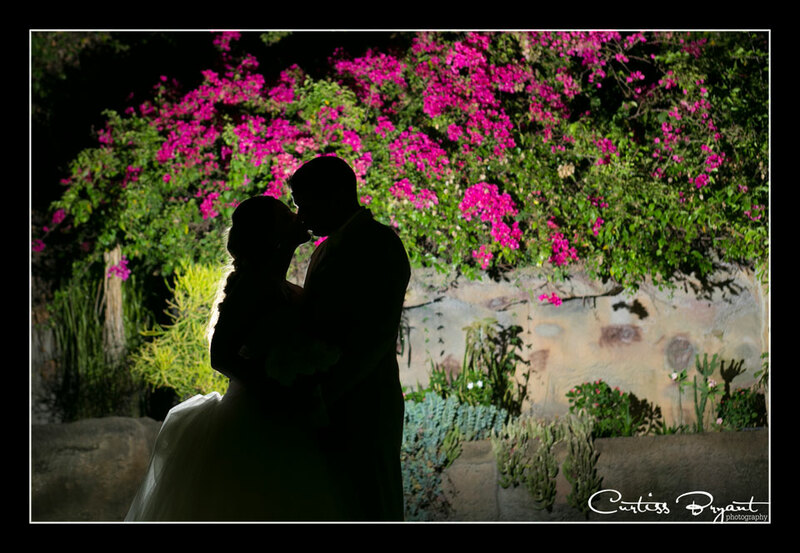 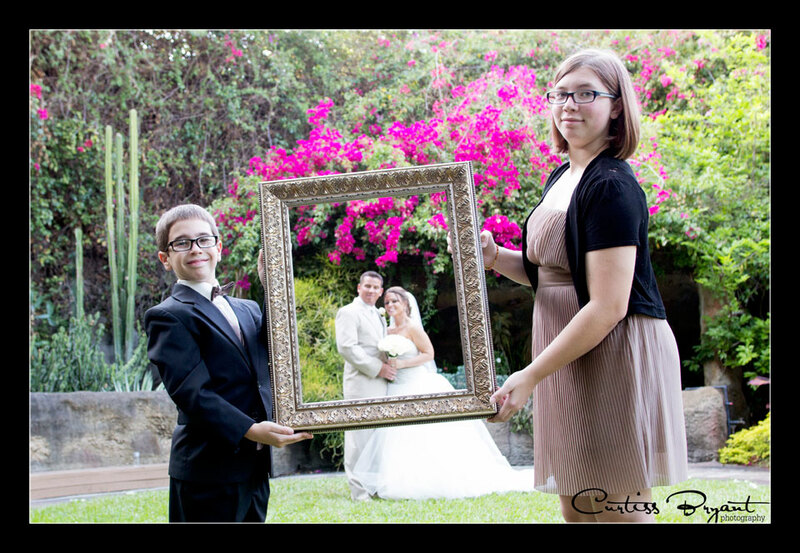 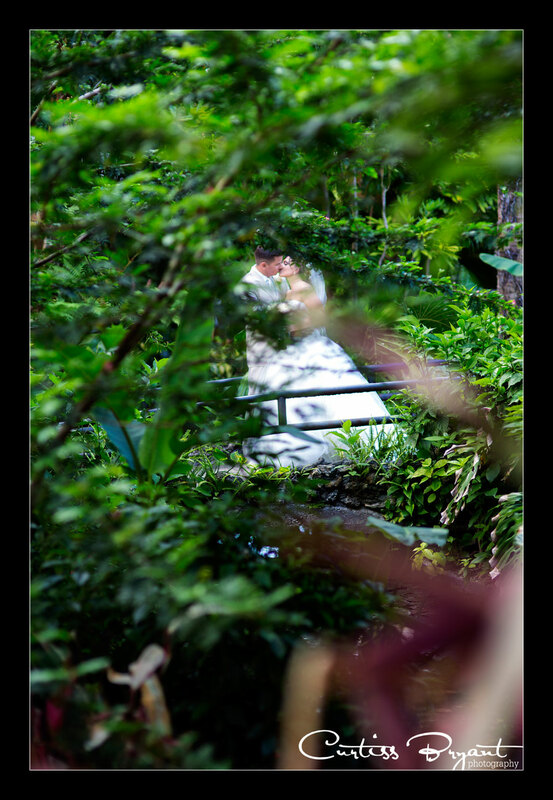 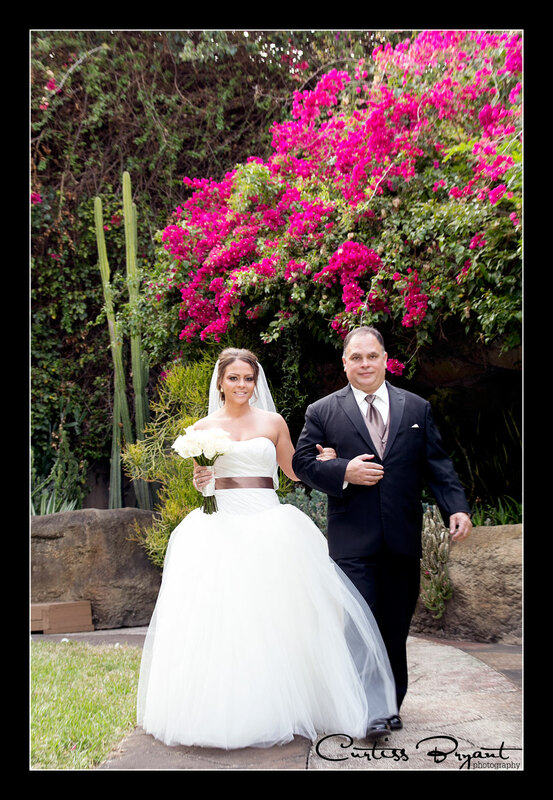 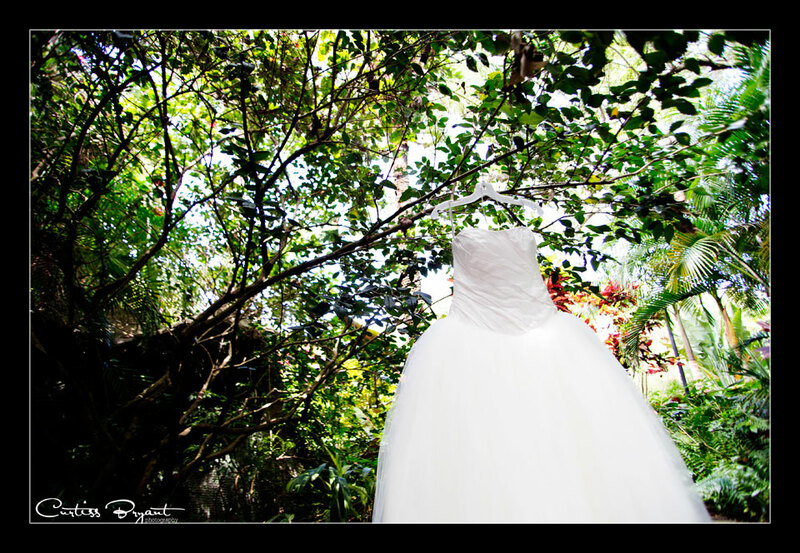 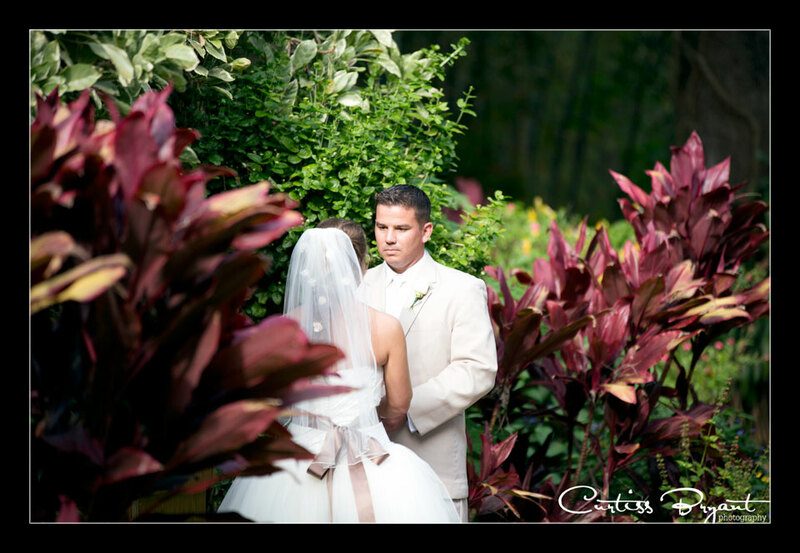 This allows us to get more creative and provide images that the couple will cherish. Kaley and Alex were no exception to this. They rocked it and had a beautiful wedding to boot. 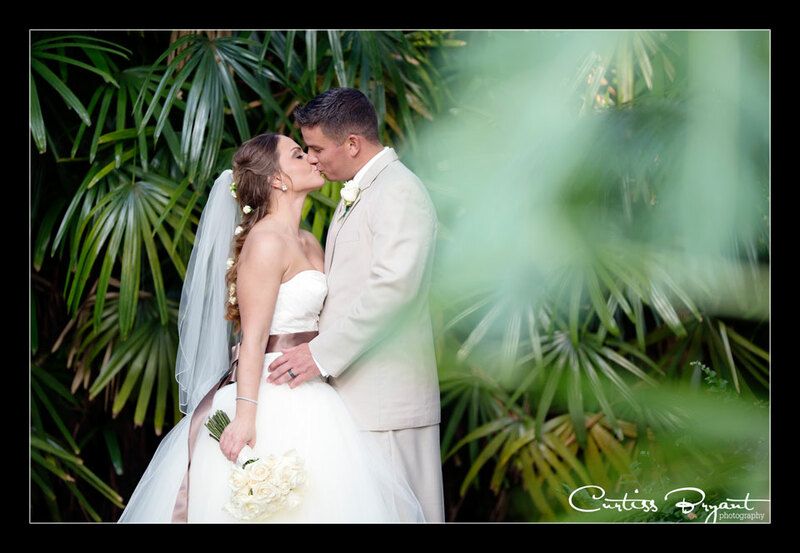 Cant get much better than that. Thank you guys for allowing us to provide our wedding photography services to you and allowing us to be a part of your day. 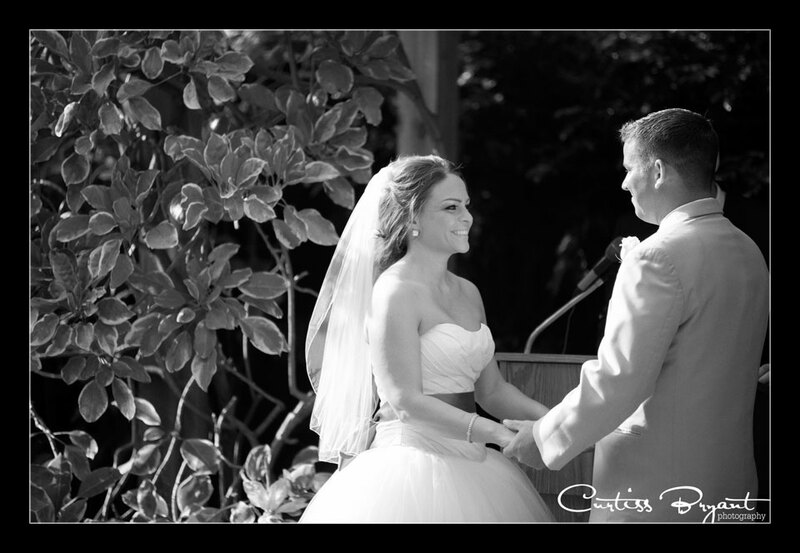 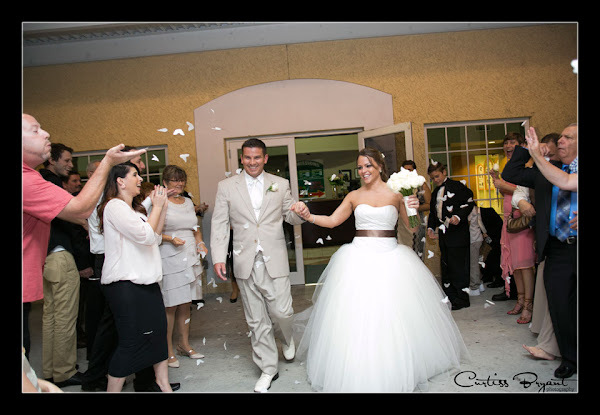 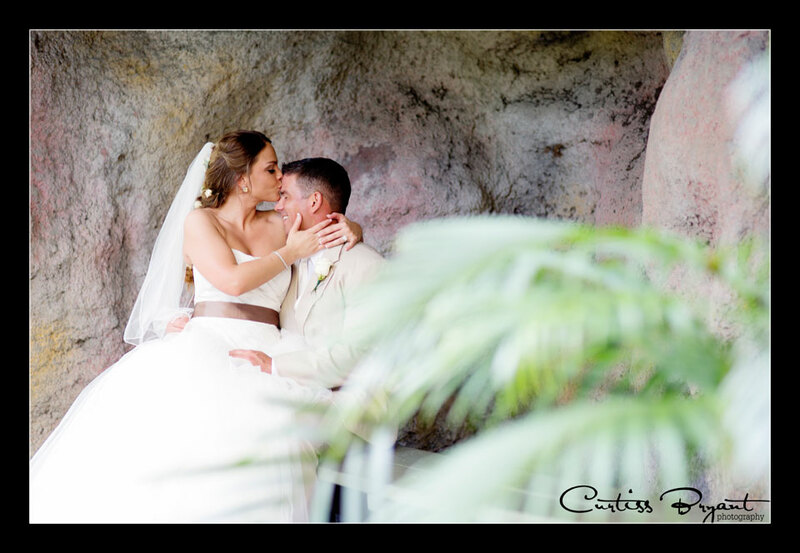 If you would like to get some more information about our Central Florida Wedding Photography services, please visit our website. 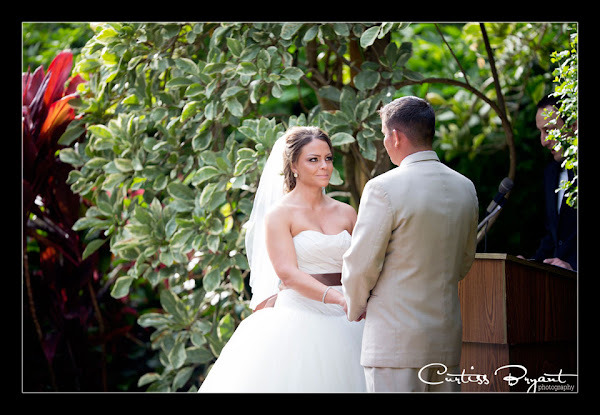 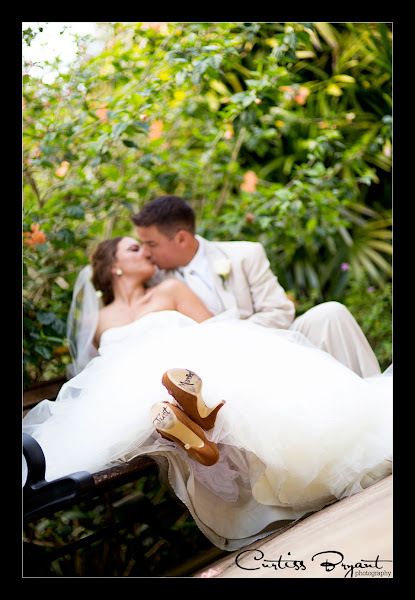 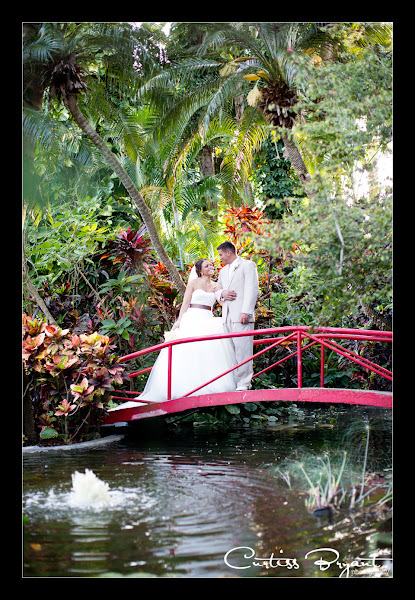 We are available for travel for weddings throughout Central Florida including, Tampa and Orlando. We are also available nationwide.